Heating Service Fort Collins: Where is My Hot Air Going? Where Is My Hot Air Going? The dog days of winter are here, and they brought all the snow and nose-hair-freezing air with them. That means you’ll need your heating system to work at full strength. However, heating systems are rarely as efficient as they could be. Here are a few ways that your beloved hot air from your heating system could be slipping from your home. One of the most common causes of increased energy bills and inefficient heating systems are leaky, poorly sealed doors and jambs. This means that precious hot air can seep right out of your home, and make your heating system work harder than it needs to. To solve this problem, you’ll need to adjust the placement of your door and add weatherstripping to the door’s edges. First, take a look around the doors of your home to see if there is any light coming through from the outside. If light is coming through the bottom of the door, purchase a new weatherstrip for the bottom of your door that is slightly bulkier so it closes the gap and creates a tight seal (not too tight—your door should close fairly easily). If light is seeping through the side of the door, chances are that gravity has pulled your heavy exterior door downward, causing the upper jamb on your door to come loose. To fix this problem, replace the central screw of the upper jamb with a slightly longer screw, and tighten up the other jamb screws a bit. This will give your door added support and a better grip on the upper jamb, ensuring that your door is squared up. Windows are another place where heat slips out and cold air slips into your home. This can be caused by a number of factors, including worn weatherstripping, old and withered glazing, poor windowpane alignment, and an improper seal between the bottom of your window and the top of the windowsill. Installing new stripping, reglazing your windows, and buying draft snakes for the bottoms of your windows are all great ways to improve the air-tightness of your windows. 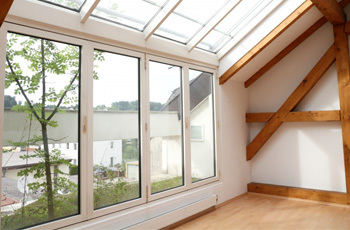 However, if you live in an old home with original windows, it might be a better investment to replace your old windows with newer, energy-efficient models. Heating ducts are often left exposed in unfinished basements and attics, which makes them more susceptible to punctures, leaks, and tiny cracks that can grow over time if untreated. This allows air to seep from your heating system into these unused areas of your home, which causes you to turn the heater up and spike your heating bill. Covering your heating ducts with foam insulation is a great way to keep your heat from escaping your ducts, and it’s a relatively inexpensive fix, if you’re willing to throw on a dust mask and get your hands dirty. However, for a more professional installation, it might be a good idea to call your professional heating and cooling service technician to do the job right the first time. That’s where Ace Hi can help. We’re your trusted heating service experts in Fort Collins, with years of experience and friendly, professional service technicians. 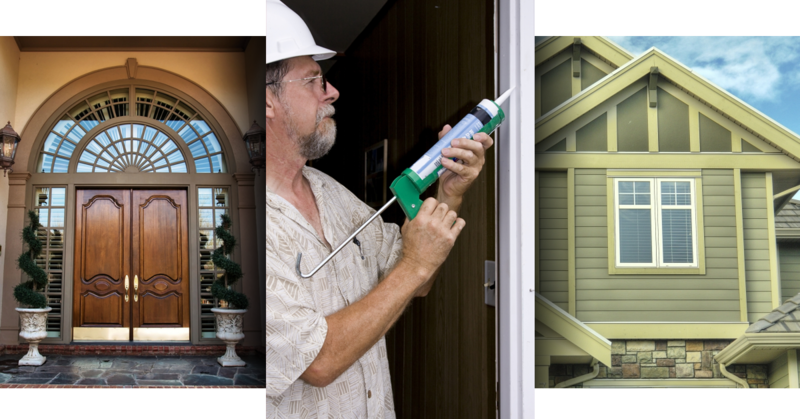 Let us evaluate your home and find ways to improve your energy efficiency today!